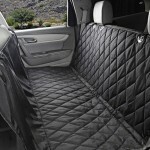 When you drive outdoors carrying your pet, this Large Dogs Car Carrier Storage Bag 600D Oxford Seat Cover comes in handy! 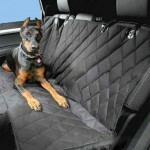 It could well protect your car seat from being damaged by the pet. 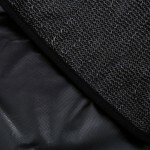 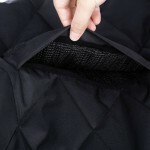 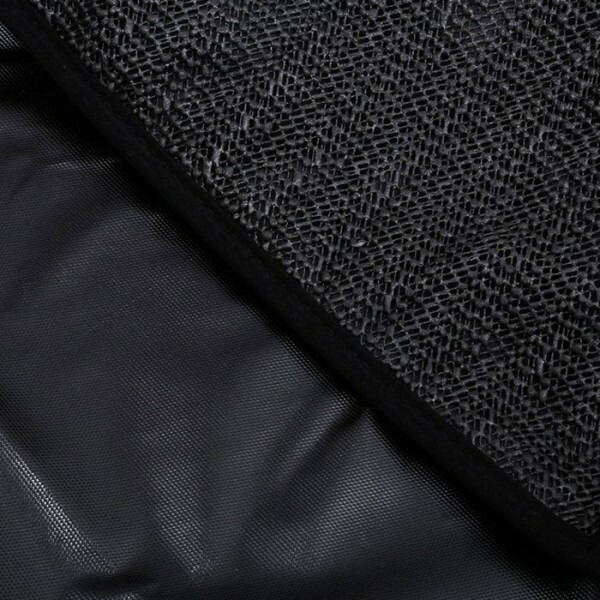 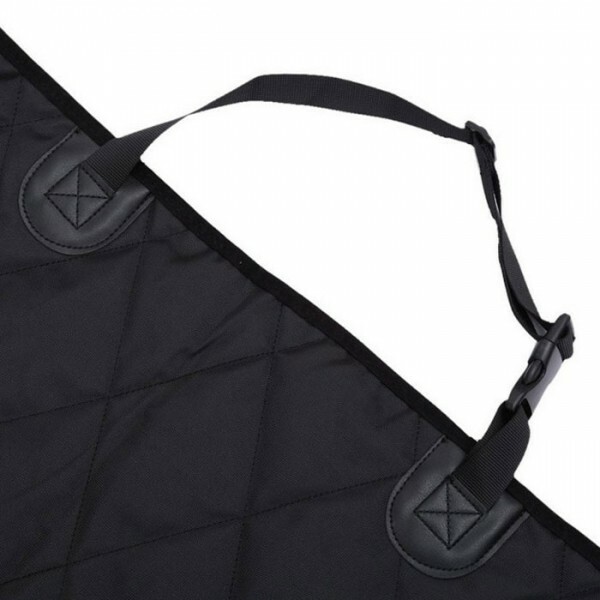 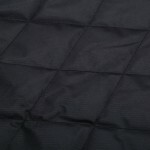 With premium 600D oxford material, this seat cover is durable in use and easy to clean. Both plastic buckle and adjustable strap are designed for quick and firm fastening, so that the car seat cover won´t move randomly. 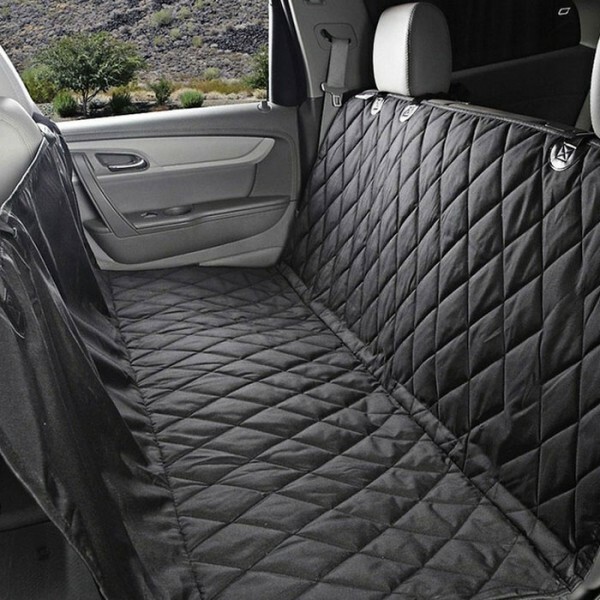 It is really a must have for drivers!